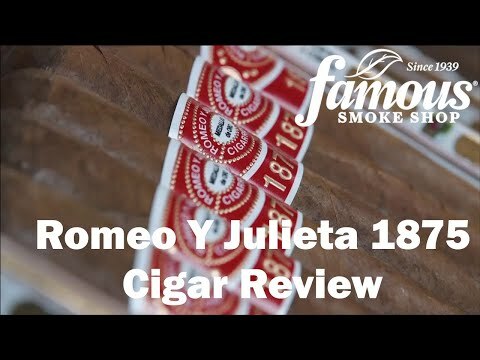 If you desire a premium quality cigar at sensible cost then Romeo y Julieta 1875 cigars will likely be an outstanding choice for you. 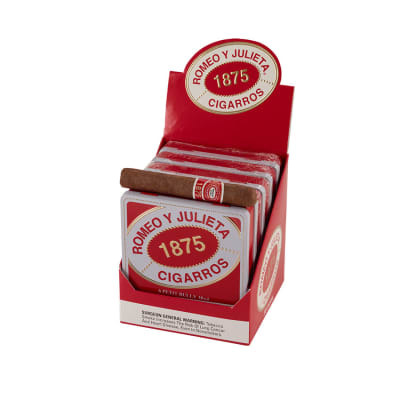 These recognized timeless cigars are created from Dominican tobacco and put together with an aromatic Indonesian wrapper for a well balanced, consistent smoke. 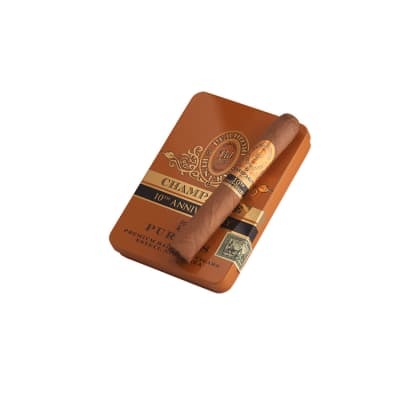 I prefer milder cigars and one lasts me almost 9 holes !A couple of them are wrapped too tight, but for the price I think they are excellent. 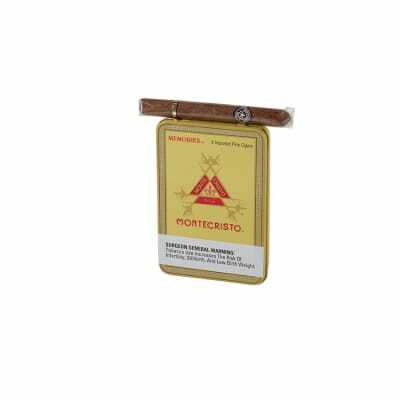 These cigars are a fantastic grab and go item...Simply throw a can in your pocket and you are ready to go. 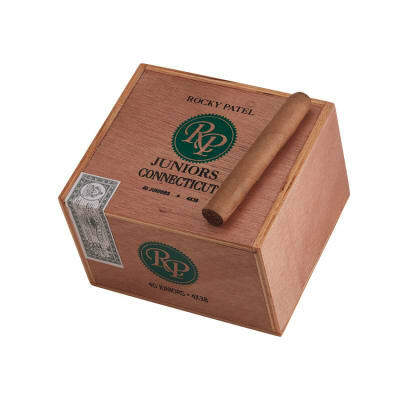 A little pricey for a small cigar but something tells me these will start to get popular very fast and sometimes that will mean prices will adjust accordingly. Draw was a little tight on some of these but overall these little guys were fantastic. Good construction flavor, and burn. A little stronger than their big brother, but a very enjoyable quick smoke. Would buy again. These little fellas are a competent smoke. They are well rolled and well packaged. The tins are a convenient carry case for the product - say if you are carrying them in your golf bag. However, as convenient as they are, I didn t really like the experience of smoking them. 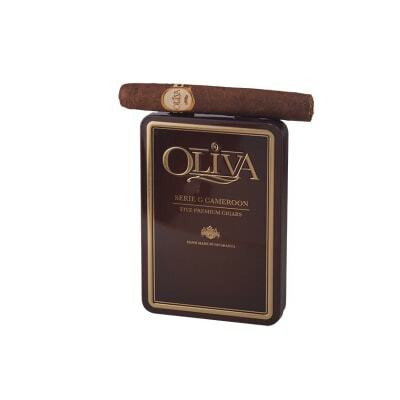 They are medium strength - not too spicy but they have enough kick to qualify as a real cigar. The issue I have with them is the bitter taste they create. I enjoy a smoke that is on the sweeter side. Many of the cigars I smoke leave me looking forward to the next one. Not so much with these bitter little fellas.